Northern Peninsula Area is the area north of Jardine River. 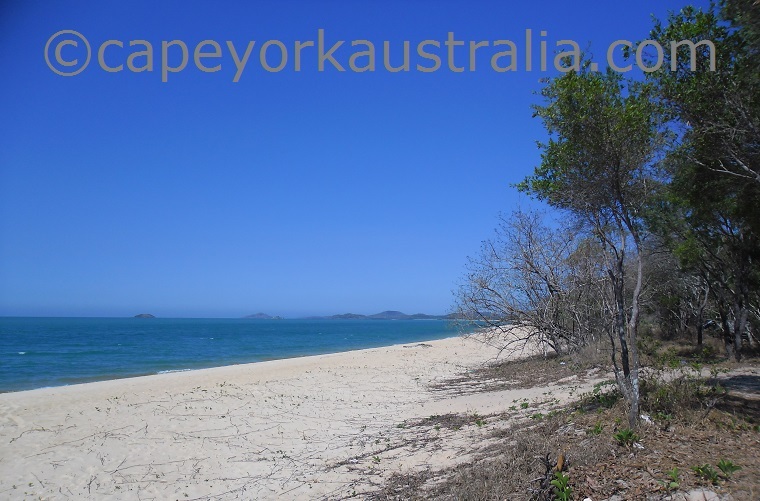 It is a different area from the rest of the Cape York peninsula (and in fact the whole mainland Australia), because of the strong influence of Torres Strait Islander culture. All the townships are either Torres Strait Islander or Aboriginal communities, and I like that interesting mixture. 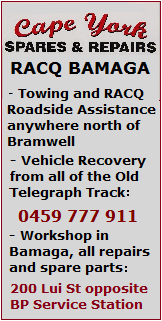 There is also some excellent fishing, four wheel drive tracks, and Second World War history. 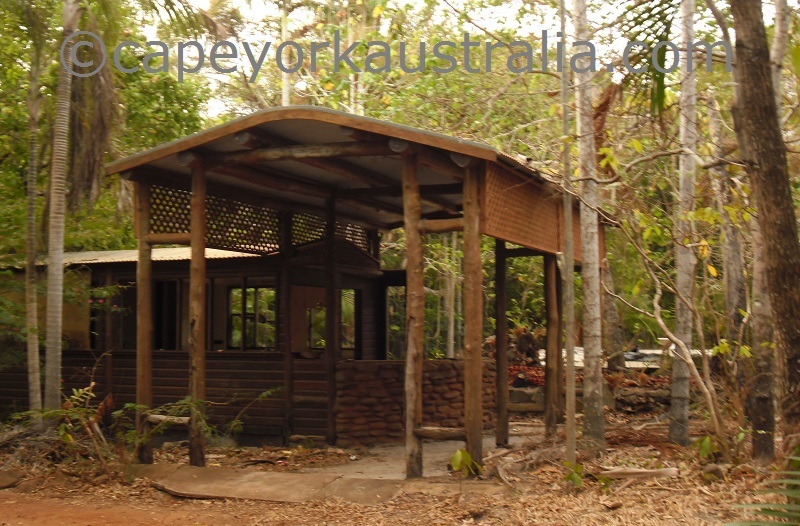 After you get off Jardine River Ferry you enter the Northern Peninsula Area, and keep driving north along the red dirt road, passing by the turnoffs to the northern banks of Jardine River, Ussher Point and Sadd Point, and Cyprus. Ussher and Sadd are both remote and far away, but the river spots are a short distance away. Further north, you have the left-hand turnoff to Mutee Head, once the first camp of Saibai islanders. 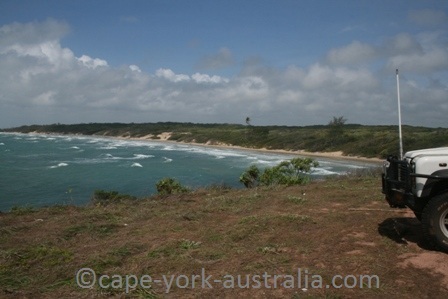 Near the beach and the headland is a small four wheel drive track up the hill to some Second World War relics, and later the mouth of Jardine River. After that, the first community you come to is the Aboriginal community of Injinoo - the oldest of all in the Northern Peninsula area. You can turn right past the community, but if you turn in there is a church, a nice beach, a boat ramp and a beachfront park. 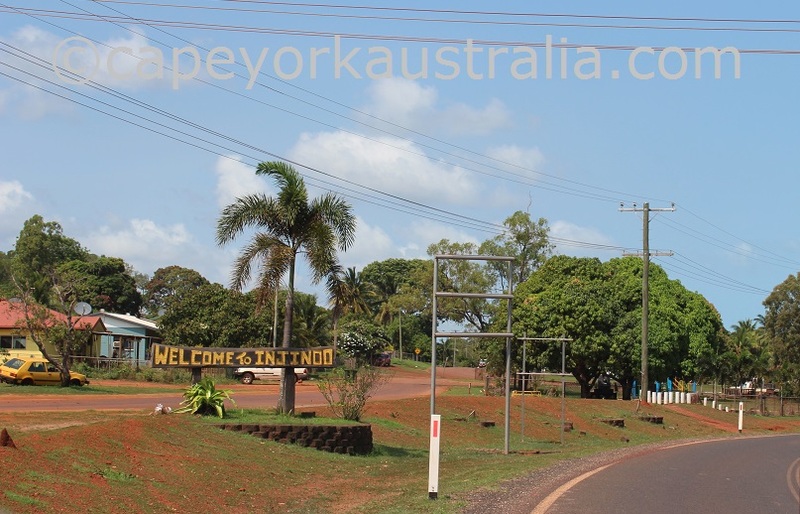 After Injinoo, the road is sealed and you drive past another Aboriginal community - Umagico. It is a small community with a nice beach with red sand and blue waters. 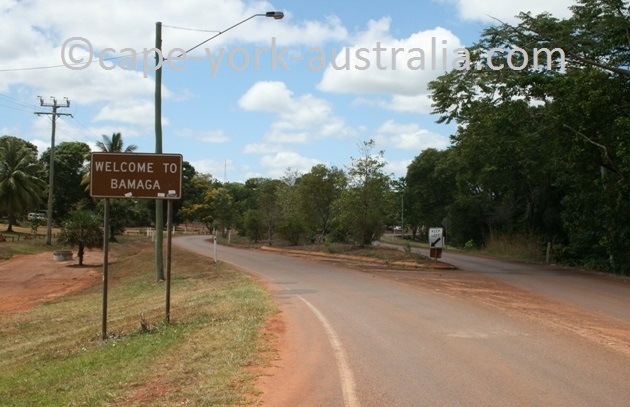 After Umagico the road continues to the largest community in the area - Bamaga. 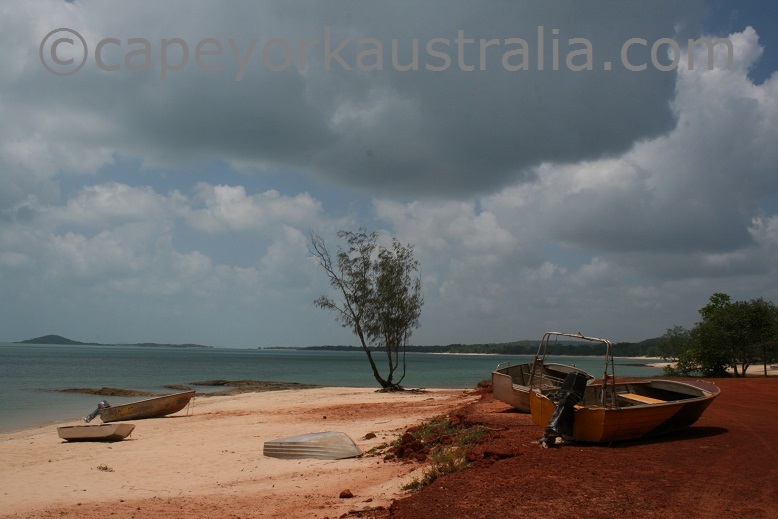 Bamaga - the largest community in the Northern Peninsula Area, but one of the newest, is a Torres Strait islander community. There is some indigenous history including some monuments; and there are also some Second World War airplane wrecks. The next community north is the Aboriginal community New Mapoon. 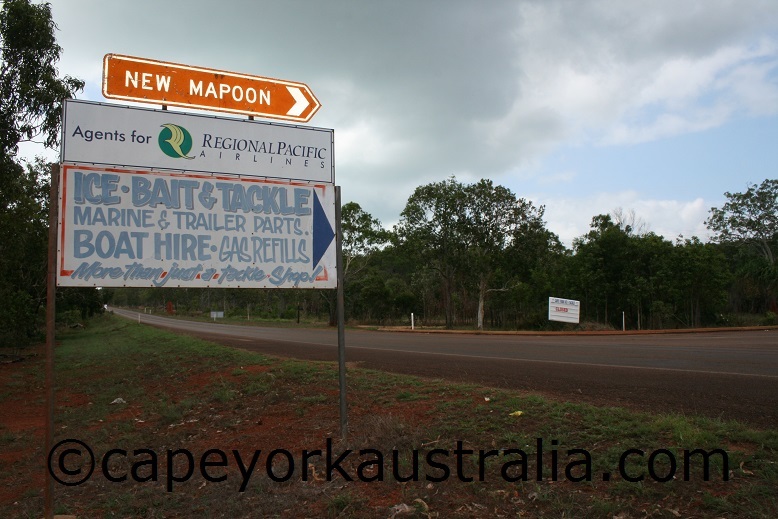 It was established when the inhabitants of Mapoon were moved here when Weipa became a mining town. 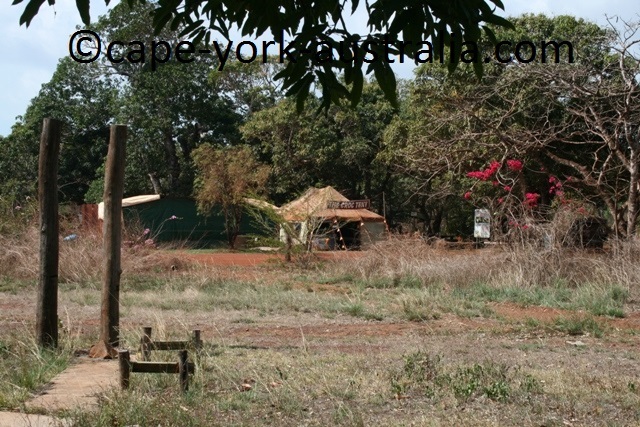 It is a small community off the main road, so many travellers hardly ever notice it. North of New Mapoon the road continues towards Seisia. But before you get there on your right hand side you have the turnoff to Loyalty Beach. 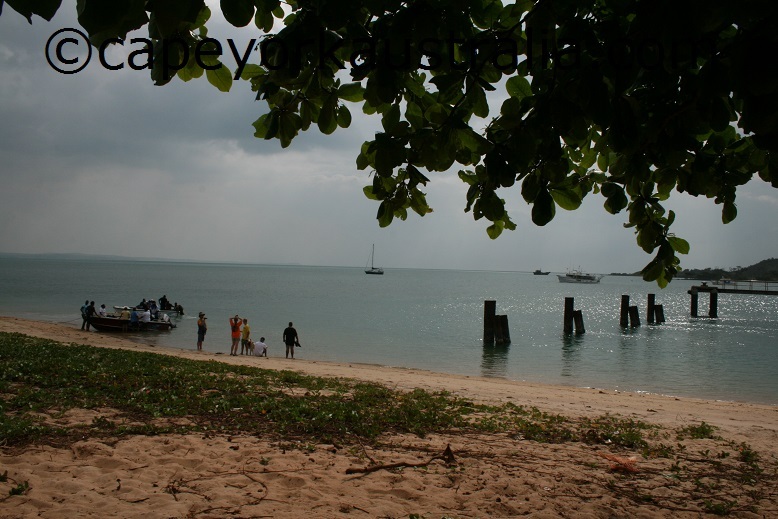 It is a very nice beach to fish and stroll along, even though the only thing here is the Loyalty Beach Camping Ground. 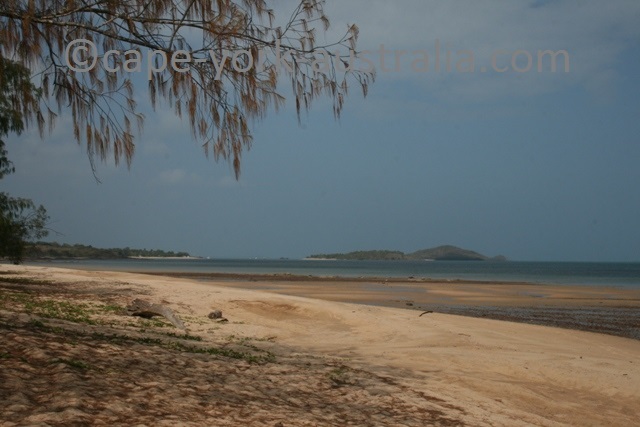 North of the turnoff to Loyalty Beach the is the Torres Strait Islander community Seisia. There is not much except a church, a nice beach, and Seisia wharf. With a boat, you could always go to Red, Barn, Roko, Possession or Crab Island, (or the Escape River area but be warned it's very easy to get lost there). 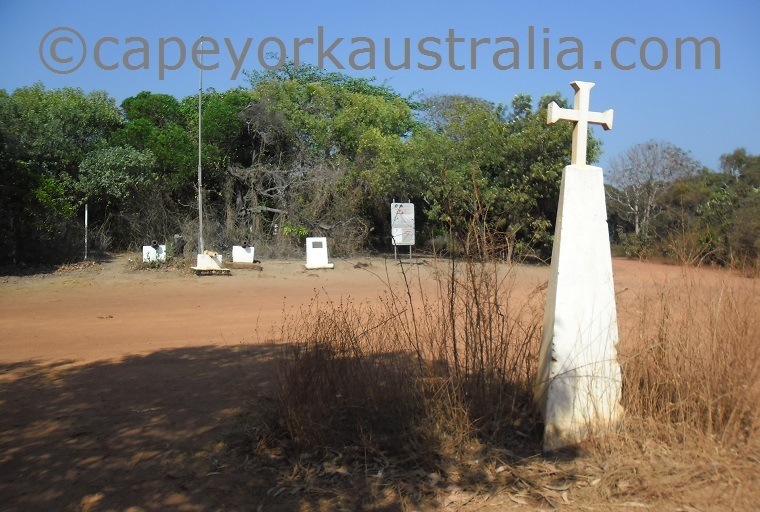 Whether you drove up via Loyalty Beach or Bamaga, you first come to Lockerbie - not a community - just ruins of a historical homestead (established by Frank Jardine and later the home of Holland Family); and the famous Croc Tent - info and souvenir shop. Going north after Lockerbie, there is a Y section with the road to Punsand Bay to the left, and the road to Somerset and the Tip of Australia to the right. 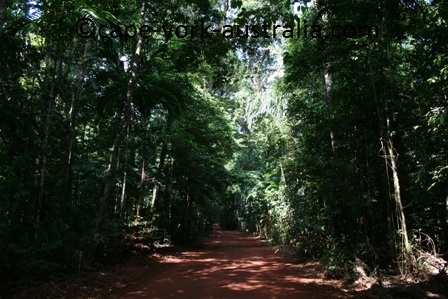 The latter goes through some beautiful rainforest called Lockerbie Scrub - the northernmost rainforest of Australia. 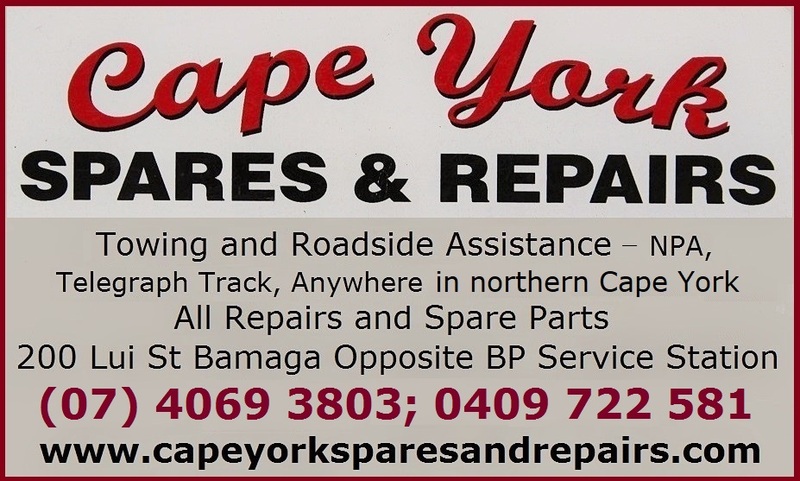 If you turn onto the road to Somerset and the Tip of Australia, there will be another Y section where you can turn left to the Tip of Australia, or right to Somerset. The right-hand road goes to the ruins of the homestead and beach, from which you can see Albany Island. Behind the ruins of Somerset is a small four wheel drive track east to Fly Point. 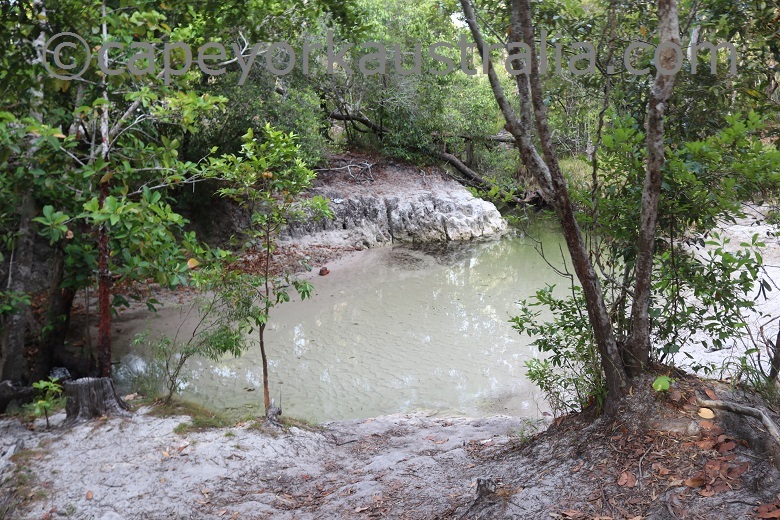 But you can also turn south, and continue along the beaches to Vallack Point, Nanthau Beach, and then turn west and drive past Lake Wicheura and Lake Bronto back to the Somerset Road. Back at the intersection where you turned onto Somerset, the left hand road went to the Tip of Australia. 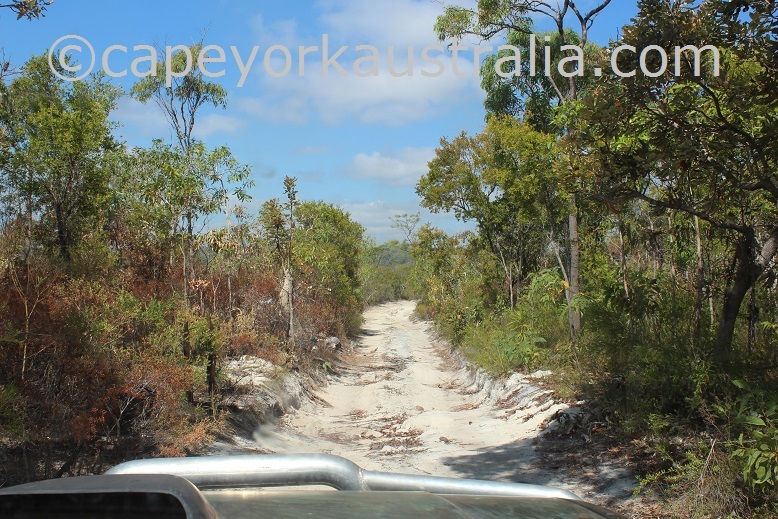 That road goes through open woodland with termite mounds, and before you get to the Tip you drive past Pajinka - ruins of an abandoned complex that used to be a luxury resort until the mid-1990s. 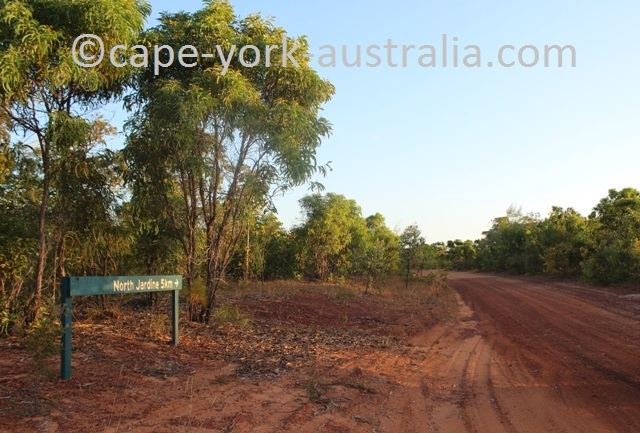 Not long past Pajinka you get to the tip of Australia - the actual spot called Cape York. 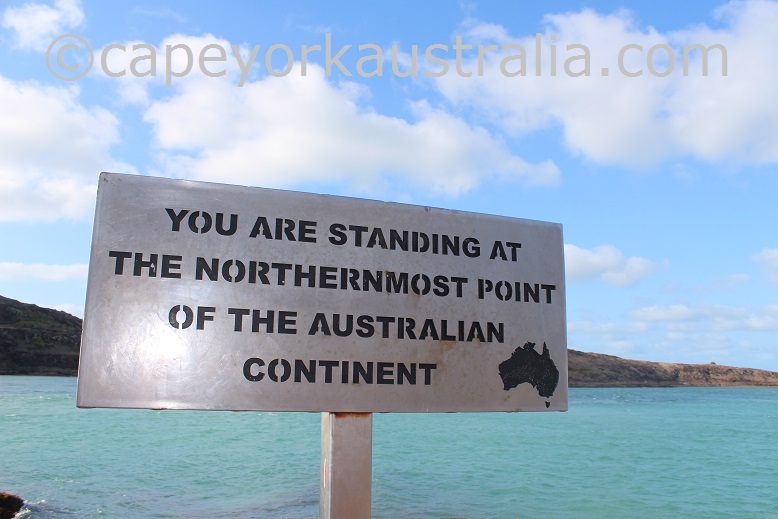 On a sunny day the waters are bright blue, and everyone loves to take photos with the sign saying "You are standing at the northernmost point of the Australian continent". 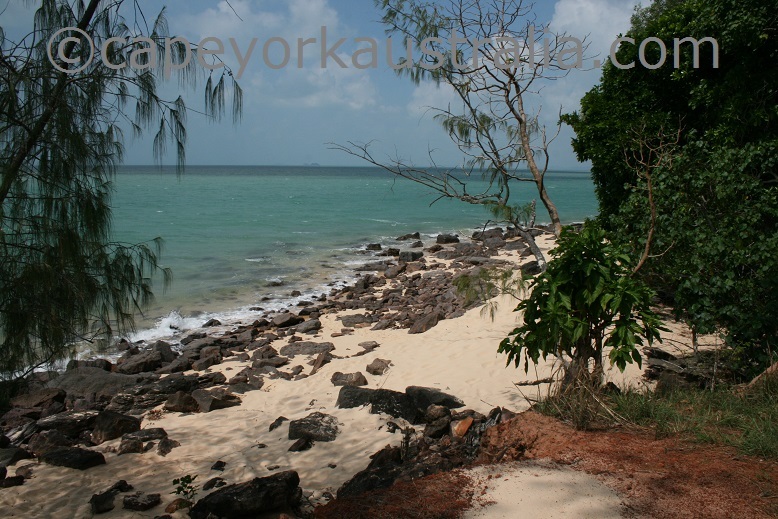 To the west of the Tip is Punsand Bay - one of the most beautiful places in Cape York. 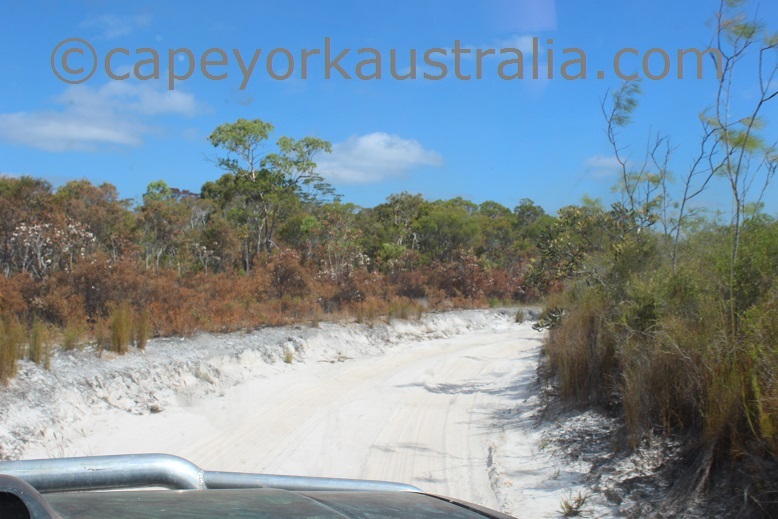 You can get here by the left hand road from Lockerbie, but if you are already at the Tip you can also take the Roma Flats shortcut - another fun 4WD track in the Northern Peninsula Area. 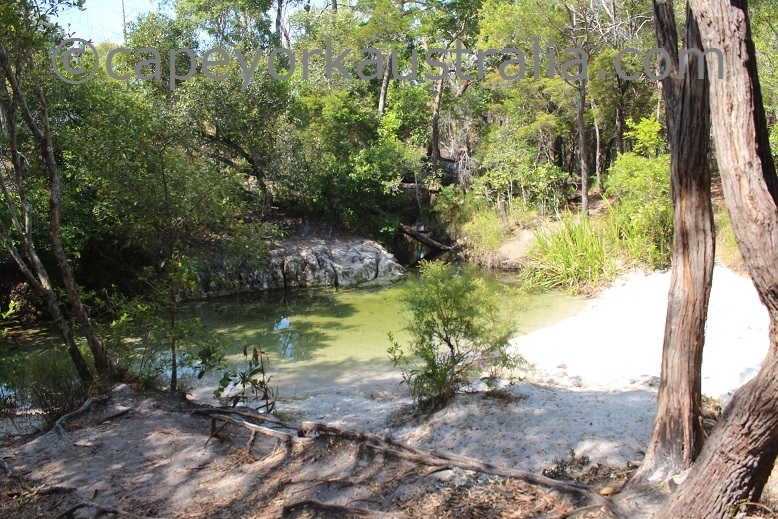 ... but by locals been known as Cyprus Creek, even Cyprus Lakes sometimes. Destination Guide has the full detail on it, including the fact that it is a day spot only, camping is strictly not allowed. If any other sources state differently they don't take responsibility and have no local knowledge.